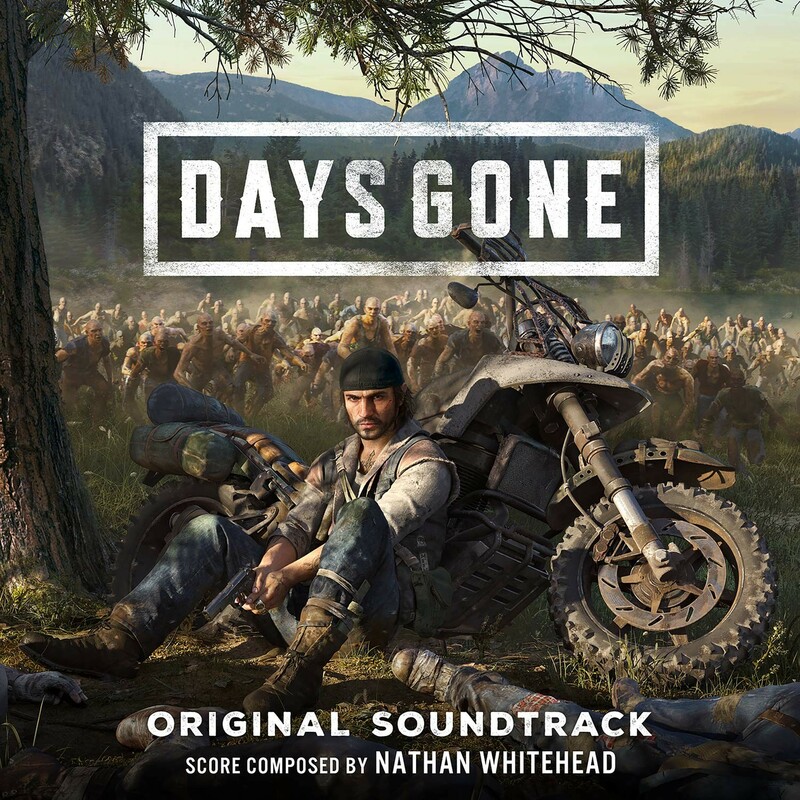 Sony Music announces the release of Days Gone (Original Soundtrack) with music by Nathan Whitehead (The Purge, He's Out There, Keanu). Available Friday, April 19, the soundtrack features music from Days Gone, the upcoming, open-world action game, which launches exclusively on the PlayStation 4 system Friday, April 26. 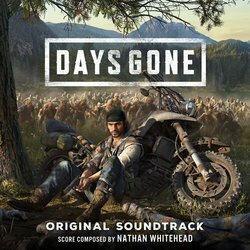 Sony Music announces the release of Days Gone (Original Soundtrack) with music by Nathan Whitehead (The Purge, He's Out There, Keanu). Available Friday, April 19, the soundtrack features music from Days Gone, the upcoming, open-world action game, which launches exclusively on the PlayStation 4 system Friday, April 26: 2019. The 25-track collection also includes features from rising artists Jack Savoretti, Billy Raffoul & Zander Reese, as well as 'Days Gone Quiet,' performed by Scottish singer-songwriter Lewis Capaldi. Of the soundtrack, composer Nathan Whitehead says: 'The ideas that define the score are the tenacity of the human spirit and the value of relationships. Early in the process John Garvin, creative director at Sony's Bend Studio, described to me how the game isn't simply about surviving, it also examines why we want to survive. When I heard that, I was instantly excited about all the places the music could go. I found it really interesting to be navigating the survival aspect and also this introspective aspect at the same time. At its core, Days Gone is about survivors and what makes them human: desperation, loss, madness, betrayal, friendship, brotherhood, regret, love – and hope. It's about how even when confronted with such enormous tragedy they find a reason to live. Hope never dies. You play as Deacon St. John, a bounty hunter, traveling through vast and diverse landscapes in the high desert of the Pacific Northwest. In a narrative that begins two years after a global pandemic, Deacon is facing a brutal struggle for survival in hostile environments filled with infected humans and animals known as Freakers. The threats in Days Gone are dynamic and change with extreme weather and time of day. Trails become muddy in the rain, Freakers become stronger in the snow and more numerous at night, and day brings more ambushes from marauders. Players must consider these variables for each encounter to strategize their approach at each attempt. Many different items and weapons can be crafted using items found in the field, including brutal melee weapons and traps. Customizable weapons and skills offer true freedom in how the game is played.